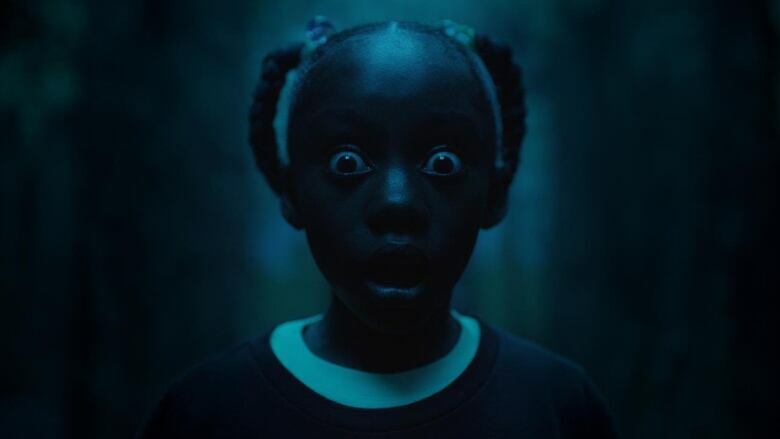 Our screen panel shares their spoiler-free review of Jordan Peele's latest film, Us. Every week, the q screen panel convenes to look at the biggest stories happening in the worlds of film, television and streaming entertainment. This week, arts writer Tina Hassannia and filmmaker Charles Officer join host Tom Power to share their spoiler-free review of Jordan Peele's latest film, Us. "Once you know what happens... once you rewatch it knowing what you know, you can actually start applying that message to every single scenario in the film and that's when it pays off," says Hassannia. Click listen near the top of this page to hear the full conversation.